Our Mentors, Masters and Educators are carefully selected. When they confirm to teach, they are committing to a whole team. Mentors and Educators are genuine and steadfast not only in their own success but the success of their workshop participants, their colleagues and the event as a whole. Collaboration and investment builds unity and strength that ensures we create together, an experience unlike any other. Sharon Payne Bolton divides her time between her studios in Sun Valley, Idaho and the San Francisco Bay Area and has shown her work in galleries in both venues. She spent a year living in the south of France, an experience that greatly influenced her work as many found objects from her life there find their way into her work. She recently led a group to the South of France for a week long art retreat. Her work has appeared many times in the mixed media magazine Somerset Studio and she runs various workshops out of her studio. 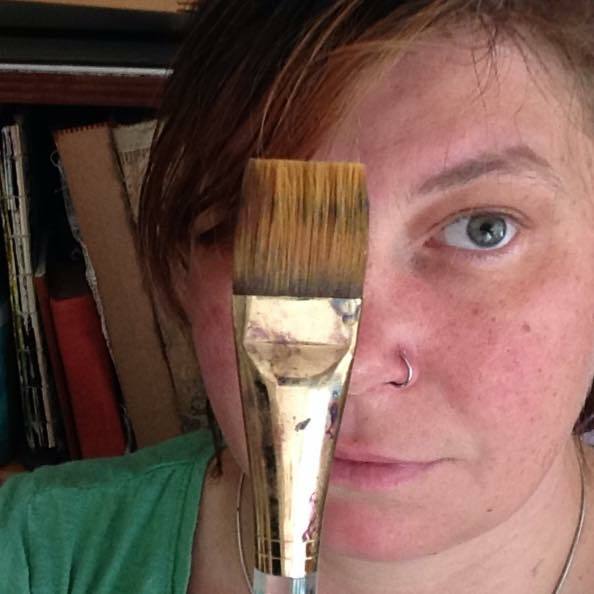 She also serves as a Core Art Educator for Art is You Mixed Media Art Retreats. 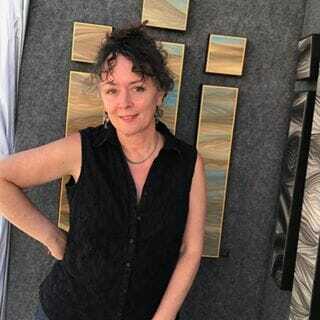 She shows her work at art fairs in both Idaho and California, winning “Best Booth” in Sun Valley, Idaho at the Ketchum Art Festival in 2010, and “Best of Show” at the Mill Valley, CA Arts Festival in 2016. 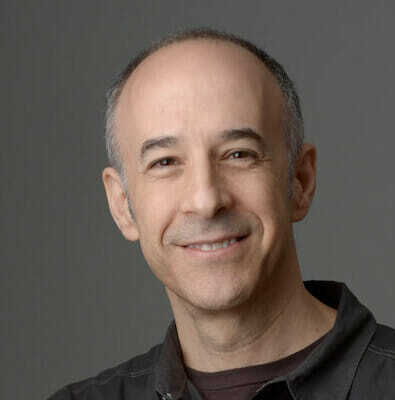 Seth Apter is a mixed media artist, instructor, author and designer from New York City. My artwork has been exhibited in multiple exhibitions and can be found in numerous books and national magazines. 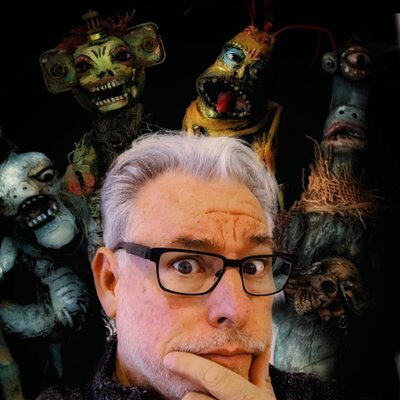 Seth has published two books, The Pulse of Mixed Media and The Mixed-Media Artist, and eight mixed-media workshop videos/DVDs with North Light Media. He is an instructor at Pratt Institute in NYC and his live workshops have been held throughout the United States, Canada, Mexico, Australia and the UK. 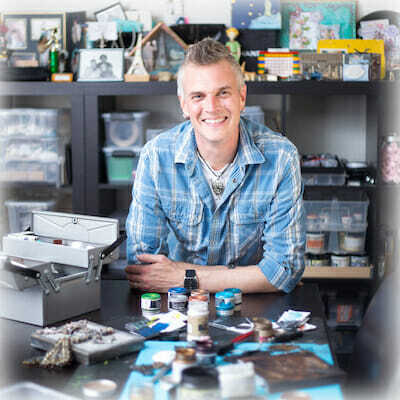 Seth also designs product lines with Impression Obsession, StencilGirl Products, PaperArtsy, and Emerald Creek Craft Supplies. 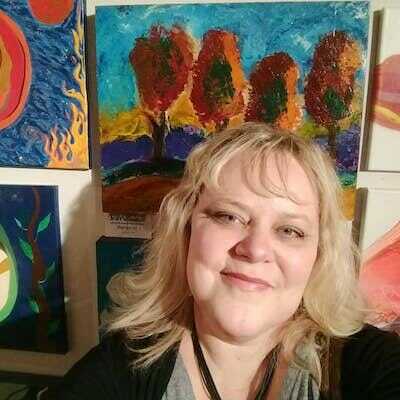 Kecia Deveney is a published mixed media artist, instructor and world traveler, living at the Jersey Shore. As a Mixed Media Artist, her eclectic style can be seen in fabric and textiles, jewelry design, sculpture-work and painting. Creating is pivotal to Kecia and becomes, for her, art therapy. Her imagination comes to life and allows her temporary reprieve from her role as a full time caregiver. Scouring flea markets, long forgotten treasures inspired her to transform them into something exciting and distinctive. Her work is about ingenuity and playfulness. As an educator, it is important to Kecia to teach her students to look beyond being perfect, to be more involved in the ongoing process of creating and leave insecurities behind. Enhancing confidence being the ultimate achievement. Kecia’s workshops are taught through out the United States and also at international venues as well. John Creighton Petersen is a lifelong resident of Seattle, Washington (USA). Although his degree is in photography, his vast knowledge of a variety of art mediums has led him to become a mixed media fusion artist. Even as a child, John has always had an obsession with paper and everything that could be done with it- lettering, painting, collage and even bookmaking. This passion for paper arts lead him into a variety of different fields along the way including printing and design. In high school he began making journals from old books that I kept sketches, ideas, clippings, and my day to day adventures in which naturally led me into the altered arts- and three shelves of books! Along the way John a few more “obsessions” including calligraphy, beading, and rubber stamping. All of these creative endeavors are combined into creating artwork which fuses these mediums into mixed media works. You can find some of John’s inspirational artwork with these professional affiliations: Creative Ambassador for Finnabair, Prima Marketing Inc. Educator, Educator for Tsukineko and Imagine, “The ICE Prince” with ICE Resin To view his complete professional working experience, visit his LinkedIn Profile. Andrea Matus is a visual artist living in Vancouver BC who exhibits as well as teaches her unique combination of painting, collage, assemblage and sculpture throughout the world with collectors in Canada, USA, Europe and Australia. In her art, Matus creates powerful visual statements of the role of women in both history and mythology. Through her culling of images from contemporary sources, historic iconography, travels and original designs, a sense of surreal worlds is evoked. Combining colour, symbolism and ornamentation: each motif is a transport to a different time, place and culture. Through her process, discordant shapes and designs are manipulated to find harmony where at first there seems none. A part of the human experience is created when these collections form new narratives and meanings. The improvisational nature of collage coupled with the very deliberate method of painting creates a balance of spontaneity and premeditation in her work. Always interested in the pushing the boundaries of how different materials can be combined, Matus is forever experimenting with alternate ways of using contemporary materials, most recently materialized in her series of Optical Collages. I know life isn’t always a party. It’s often hard, sometimes brutal. My parents were shot to death when I was fourteen. My brother OD’d on heroin nine years later. I grew up around a lot of addiction, dysfunction and tragedy. And with too much shame over the fact that I was gay. I hid my pain, and I hid my truth. Not anymore. Abby builds beautiful, affordable, custom WordPress websites, including sales pages and eCourses. 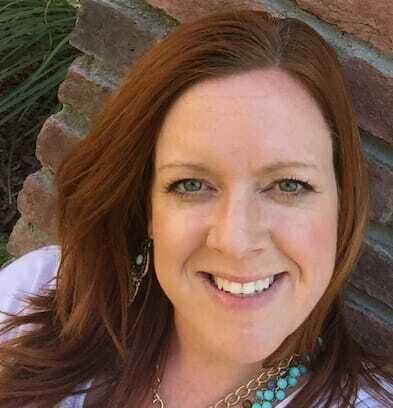 She offers graphic design, business coaching, social media and email marketing support to her website clients. 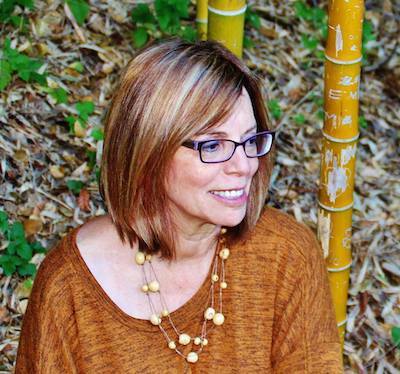 Many of her long time clients are therapists, authors, artists, acupuncturists, yogis, bodyworkers, and makers of healthy, natural, wellness-enhancing products. Abby’s areas of expertise are web design, social media, email marketing, and enhanced web presence. She creates websites and marketing materials that express the essence, spirit, and heart of each business/business owner. 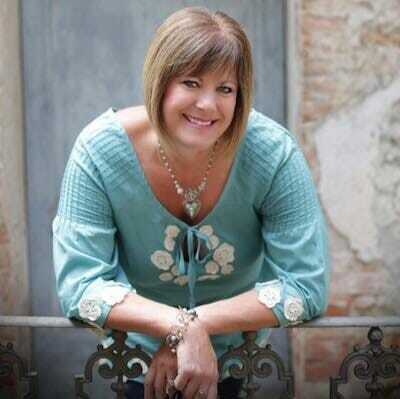 Abby strives to lead by example in working joyfully and living an abundant & fulfilled life. Top Skills & Traits: Creative, Curious, Quick, Intuitive, Interested, Honest, Kind, Expressive, and Persistent. Results: Happy, satisfied clients that keep coming back for more! 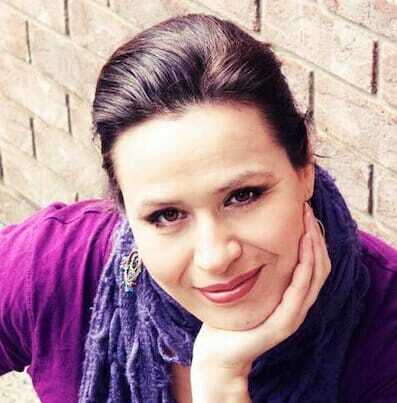 Vicky Phelps is a self taught painter who from childhood had a love of doodling, sketching and a passion for books. Vicky takes great joy in working in numerous art journals on a daily basis, the more quirky the better and finds the lack of boundaries very relaxing. After 20 years of travelling teaching Folk Art and Decorative Painting in Australia and overseas, resigned to have a change of direction, running a large a farmer based conservation group out west NSW, a very different and challenging position that worked well combined with her farming family. After retiring from this position she became increasingly interested in mixed media, doing workshops with many international mixed media artist and now incorporates metal etching, polymer clay, resin, painting techniques and embellishments on many surfaces. 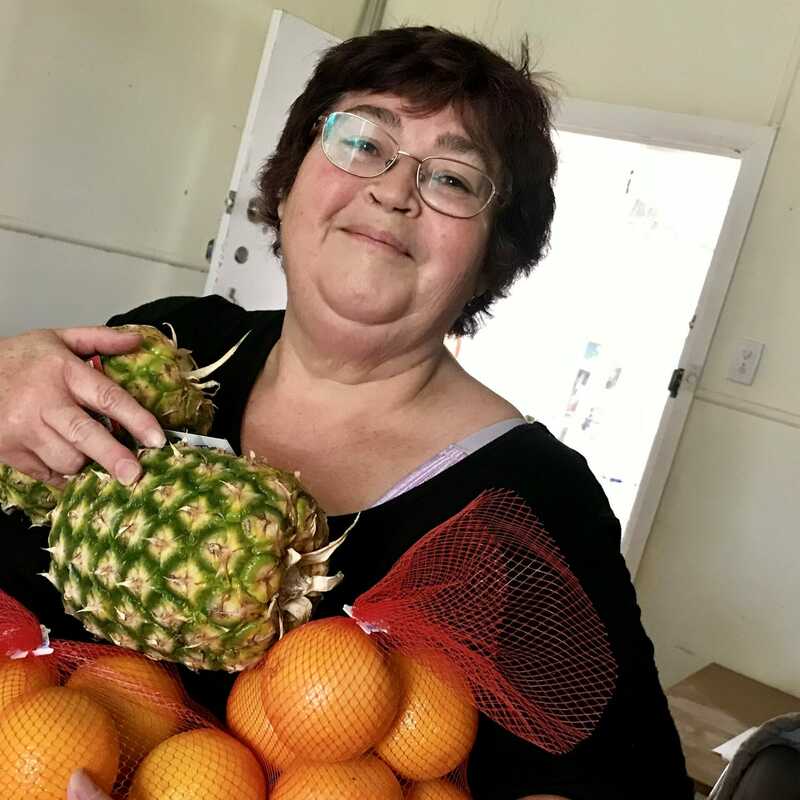 Previous experience includes many articles published in Folk Art and Decorative Painting magazine, designs for wedding invitations, participated in joint and individual exhibitions, a registered teacher with Chroma Australia TAPP program and her life motto is, never stop learning and sharing. 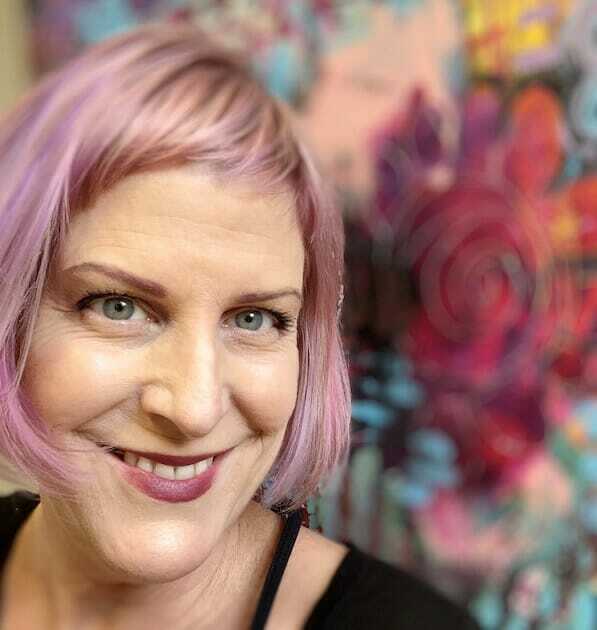 Jennifer Gillooly Cahoon is a self-taught painter who resigned from teaching after nearly two decades to open up an art center in her home state called HeARTspot Art Center and Gallery. 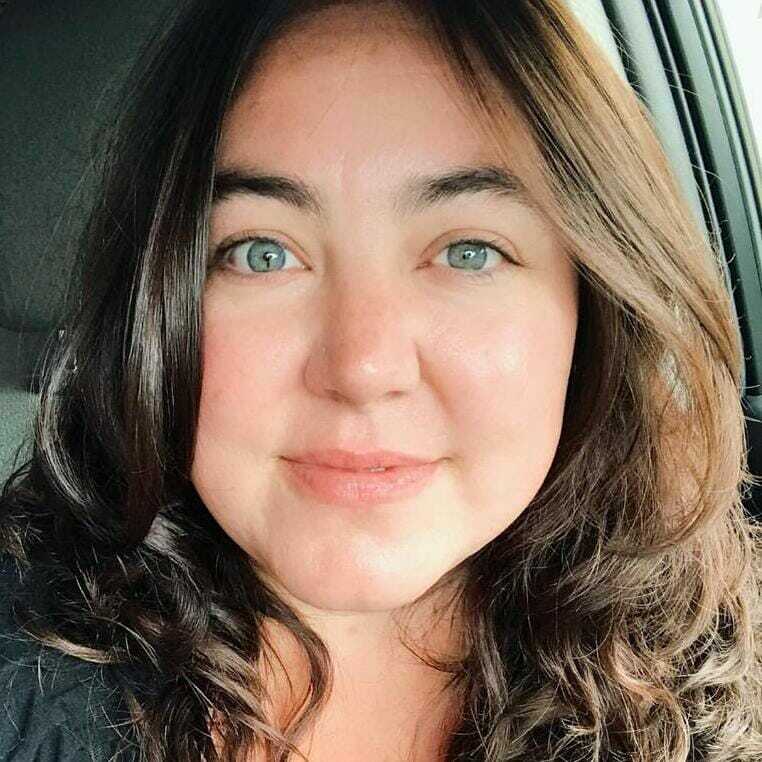 She has worked with a large variety of age groups and backgrounds, crafting workshops for local artists and those who identify as “non-artists” alike in a wide variety of media. 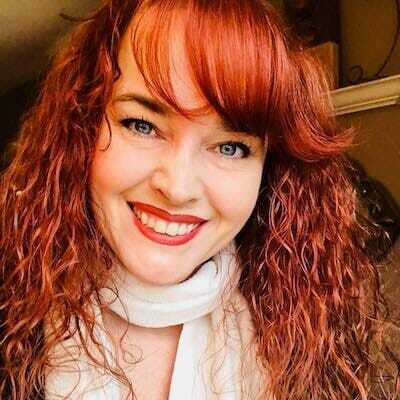 She believes that providing people with the tools to feel confident using visual arts as a way to express themselves can equip them to find calm and happiness in our hectic, stress-filled world. In her first year of business, she received the Best Gallery in RI award in the ProJo Reader’s Choice Awards. Her artwork is collected internationally, has been exhibited and sold widely in the New England area, and has been featured nationwide in places such as the National Institute of Health, the Mayo Clinic, the Broad Institute, at Harvard Medical School where she was invited to speak, and on CBS Sunday Morning via her Beyond the Diagnosis art work. Roann Mathias is a calligrapher with 20 years of teaching experience. For over 25 years she designed greeting cards and calendars for Conception Abbey’s Printery House. She teaches calligraphy and mixed media workshops throughout the US and Canada. 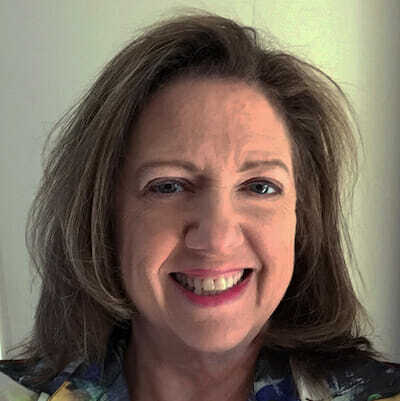 Her work has been published in Somerset Studio Magazine, Letter Arts Review and exhibited nationally. Cloth Paper Scissors magazine chose her as the 2012 Artisan of the Year in Art Journaling and Bookmaking. She was on the faculty of three international calligraphy conferences. Recently, Roann received an MFA in fine arts. “My passion for what I create began when I discovered a beautiful collection of photos from my grandmother’s life (both as a child and adult). I didn’t want to hide them away in a photo album and forget about them, so I began creating jewelry with the photos so that they could be forever keepsakes for myself and my children as they are passed down from generation to generation. I enjoy creating with someone’s photo for a custom piece made to be loved for years to come. Lorra Lee Rose’s journey started in 1986. With feathers as her chosen medium, she has cultivated a network of pet owners and aviaries who gather the molted, natural color feathers. Birds shed a small handful of feathers per season, seriously restricting the supply and thus requiring years of patience and preparation. Self taught, and a recipient of numerous awards, private commissions, showings at art festivals, galleries and exhibits in museums, Lorra Lee has maintained a flourishing career as a prolific artist. I create because it makes me feel whole, accomplished and with high spirit. I love the process of finding random objects, papers, old photos, and putting them together into a piece of artwork that is meaningful to me. I enjoy both the challenge in the process and the sense of happiness and achievement when the creation is complete. I am especially inspired by colors and textures, which is why I have chosen to work in collage, printmaking and book making. A day without having created something is an unsatisfying day. 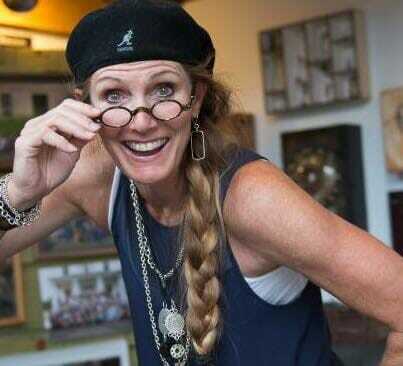 Jen Cushman is a natural storyteller who found mixed media art 18 years ago and never looked back. She’s drawn to the imperfect, the funky, the quirky, the artsy and the authentic: be it people or objects or art. Author of two books, her work has also been widely published in national art and jewelry magazines. She travels and teaches collage, assemblage and jewelry making techniques. An inspiring speaker, Jen’s been invited to share her knowledge and encouragement of women in business and her experiences of living a creative life at industry conferences and art events. Creating for me is like following the roadmap to my soul. The more I create the further into myself I go and the more I learn to listen to my intuition. I love playing with acrylics, mixed media, and anything crafty, and I am a gypsy soul at heart. I adore breaking the rules and creating allows me to do that every time I put a brush to canvas or a pen to paper. It gives me freedom and control all at the same time. Creating allows me to be me, one hundred percent just me. I don’t have to worry what others will think when I sit down to create, if I don’t want to share my creation, I don’t have to. It can be as personal or as open as I want to allow it. Simply put, when I am creating, I am in my happy place. 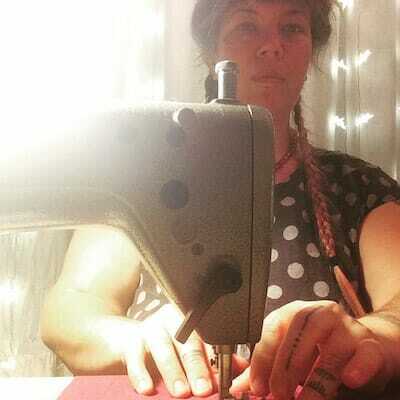 I started designing and making clothing as a young woman of about 15, and supported my travels and adventures throughout the US from the sales of my craft. As a young mom in my 20’s, I wanted to stay at home in the country and care for my kids. I slowly grew Ragged Thistle Clothing , finding inspiration in the beauty of watching children grow and the changing seasons of the natural world. I have been making clothing for over 20 years and have several lines of up-cycled clothing within Ragged Thistle. I was one of the first people on the west coast to spearhead the cashmere and wool up-cycling craze about 15 years ago. I have a line of coats and dresses made from vintage lace and linen as well as garments made of yardage that is sourced from what is called “dead stock”. Dead Stock is the left overs or the ends of fabric from the big design houses that would otherwise sit and rot or end up in the landfill. Making and buying anything locally creates big positive impact. The clothing industry is in the top 5 polluters in the world and notorious for violent working conditions. When we make and purchase clothing made locally that has been made with resource conservation and fair living wage at heart, we are creating positive economic and environmental change. I am currently a full time artist/designer showing my work at a wide variety of events throughout California and the West Coast and feeling grateful for this creative life. Madeleine Durham is a paste paper artist who shows her work in her hometown of Santa Fe, NM and around the country. 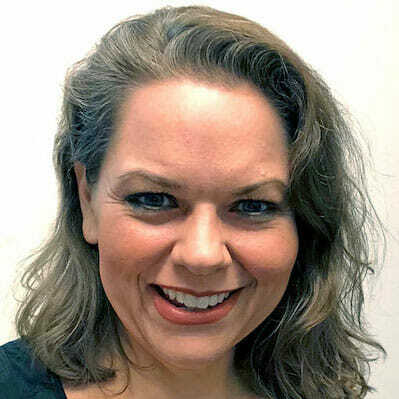 She travels to many shows including the annual Guild of Book Workers Standards Conference, the International Calligraphy Conference, and Codex. Her papers lend themselves well to many applications including fine book binding, calligraphy, book art, and collage. She’s produced special-edition work for Nawakum Press, Palace Press, Flea Circus Press, and one of the top three social media platforms. Her work has been used in one-of-a-kind books by Don Etherington and Monique Lallier among many others. Her papers can also be found in the collections of the Watson Library at the MET, North Bennet Street School, The American Academy of Bookbinding, and the Morgan Conservatory. In a moment of inspiration years ago she happened upon a way of creating paste paper designs using a brush technique which has evolved into the paste painting which she creates for her wall art. A member of the Santa Fe Society of Artists, she displays and sells her fine wall art, which she calls paste painting, during the warm-month weekends just off the city’s historic downtown plaza. Taska has always played in shaded tangled woods and old, dusty, cluttered rooms. Making art is a way for her to create more of these obscure places and learn secrets from them. Particular mediums and forms like paste paint, encaustics, bookmaking, assemblage, and found objects lend themselves to building art that looks old, dirty, wild and bound together. Bookmaking is exceedingly important to her art because a book is interactive and entices the viewer to reveal its obscured layers and messages. Taska’s pieces are tools for exploring and cataloging her animal familiars, emotions about her own body, and her dance with depression. 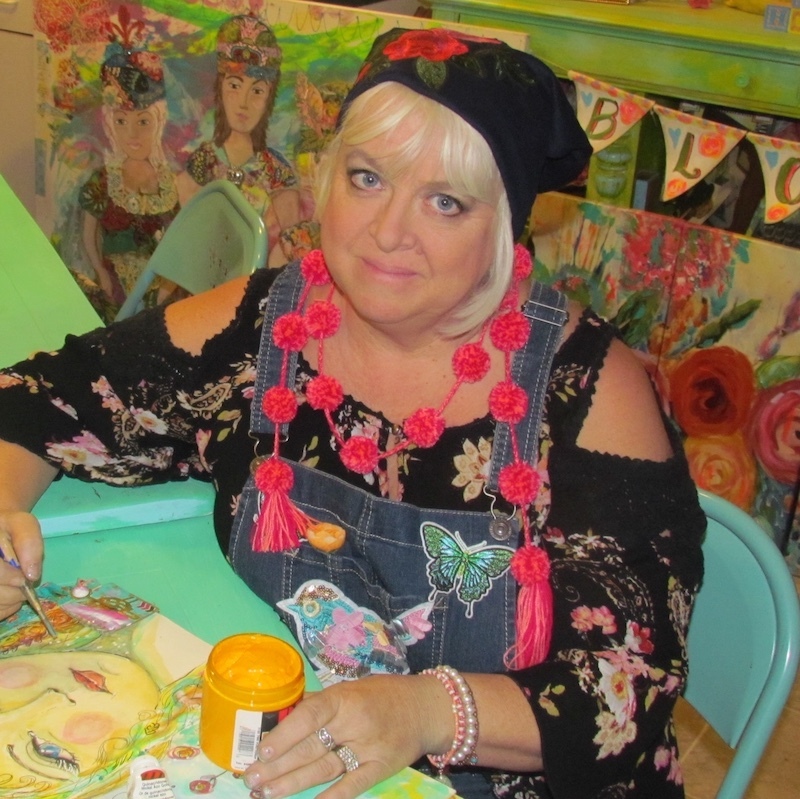 Taska Eugenia Caroline Gage Sanford has been creating and making ever since she learned to paint, as a child, from her grandmother back in the deep South. 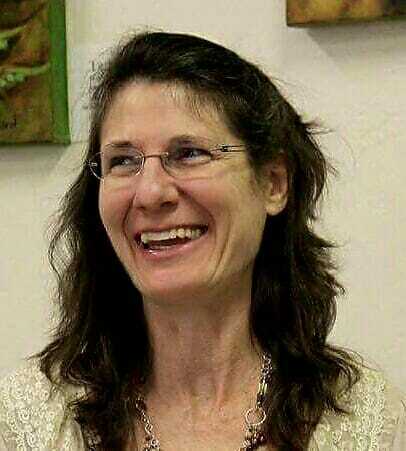 She now lives and creates in Berkeley, CA with her husband, daughter, mother and two cats.